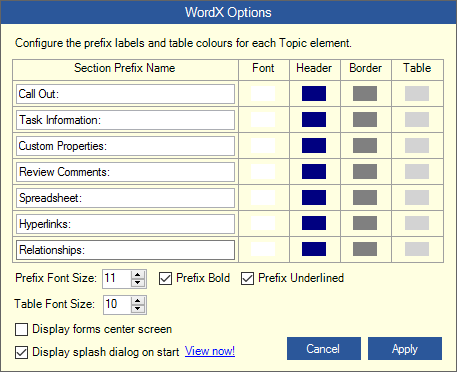 WordX™ 2 – New Version Available Now! 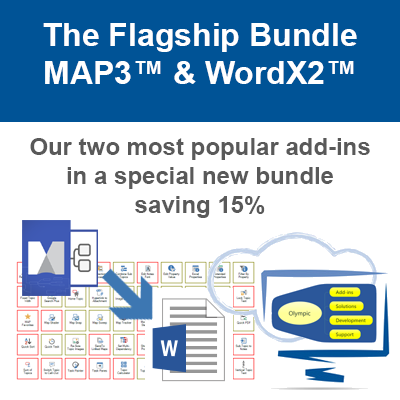 The latest version of WordX™ 2, our popular MindManager add-in that enables fast and flexible exporting of Maps to Microsoft Word is available to trial and purchase today. WordX™ 2 brings a new user interface together with some new user configurable features to make sure you produce documents that meet your needs and capture your readers attention. We have replace the Ribbon menu with a dedicated MindManager Taskpane for WordX that contains a Tree View for selecting export options. This makes it much easier to find and select the options you are looking for and enables you to see at a glance exactly what options are set for the current Map. Several additional Map elements have been added to the export options. These include Call Outs, Review Comments, Floating Topics, User Icons and Task Icons. Floating Topics can optionally be used to create an Appendix at the end of your document. You can trial a fully functional copy of WordX free for 14 days to see just how much more control this add-in gives you over and above the native Word export of MindManager. Users of previous versions of WordX can trial the new version alongside their current one, although we do recommend disabling any previous version through MindManager’s add-in options while you test WordX 2. Map elements are now exported in a table format. This has enabled us to offer more user-configurable options to help you create great looking documents. You can change table attributes such as the Prefix Text, Font Color, Heading Background Colour, Table Border Colour and Table Background Colour. You can also adjust Font Size for the Prefix Text and contents, as well as applying Bold and Underline attributes to the Prefix Text. This enables you to create visual taxonomies for your documents enabling style and colour to indicate a specific Map element such as Task Information etc. WordX 2 is currently on offer at £49.00 excl. VAT (Normal price £ 59.00 excl. VAT) and users of previous versions can upgrade to the latest release for a reduced upgrade price of £ 25.00 excl. VAT. If you have purchased WordX for MindManager 2017 or upgraded an existing copy of WordX to the MindManager 2017 version then your current license key will be valid in the new release. Simply enter your key on the splash screen to remove the trial status. You can try WordX 2 free for 14 days with a fully functional trial. Why not give it a test drive? 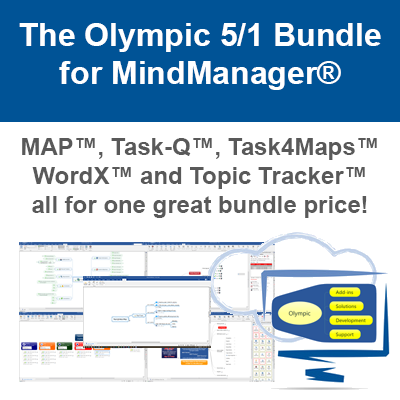 Purchase WordX 2 for MindManager securely online. There is an upgrade license available for existing users.